Crystal grew up in Chesterfield, Virginia, just outside of Richmond. Before moving to Danville, she worked for the Chesterfield County Government and served on the leadership team for Chesterfield Young Professionals, a cohort of Millenials tasked with assisting the county with attracting, retaining, and developing young professionals. 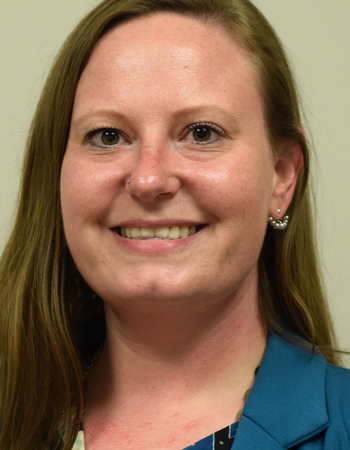 She now serves as the executive administrative assistant at Danville Public Schools. An explorer and animal lover, you can find Crystal reading, thrift shopping, exercising, and hanging out with her 4 pets: two beagles named Lucy and Hulk and her cats, Astrid and Oz.